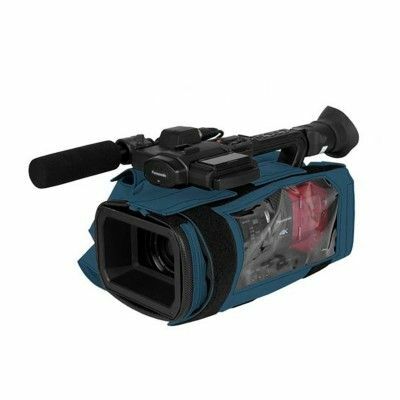 Camera Body Armor for Panasonic compact-HD cameras are snug-fitting full-time protective covers made of water-resistant, highly abrasive-resistant, soft-feel fabric. 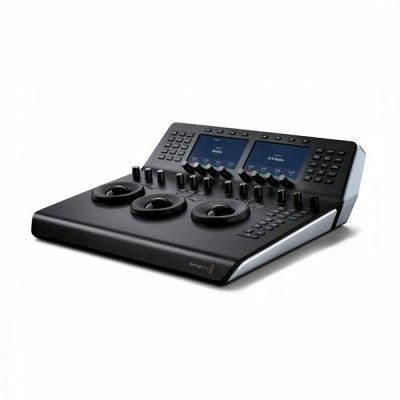 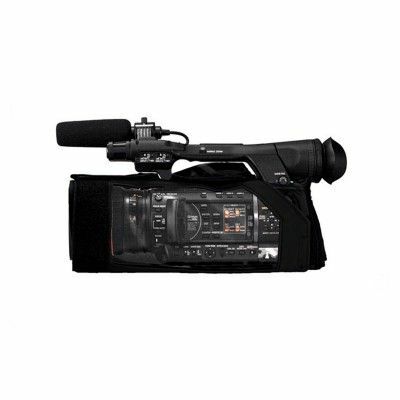 CBA's are designed to protect Panasonic compact-HD camcorders from bumps, hits and scratches. 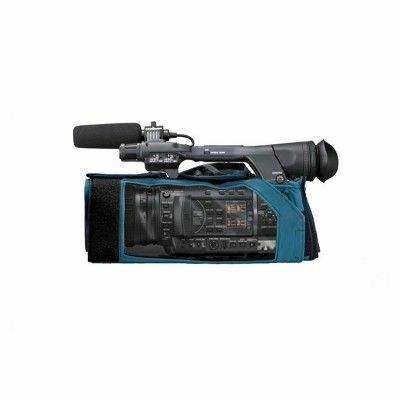 They also reduce the risk of camcorder damage due to precipitation, dust, and other harsh conditions. The interior side of the fabric has a mesh finish to improve air flow around the camera. 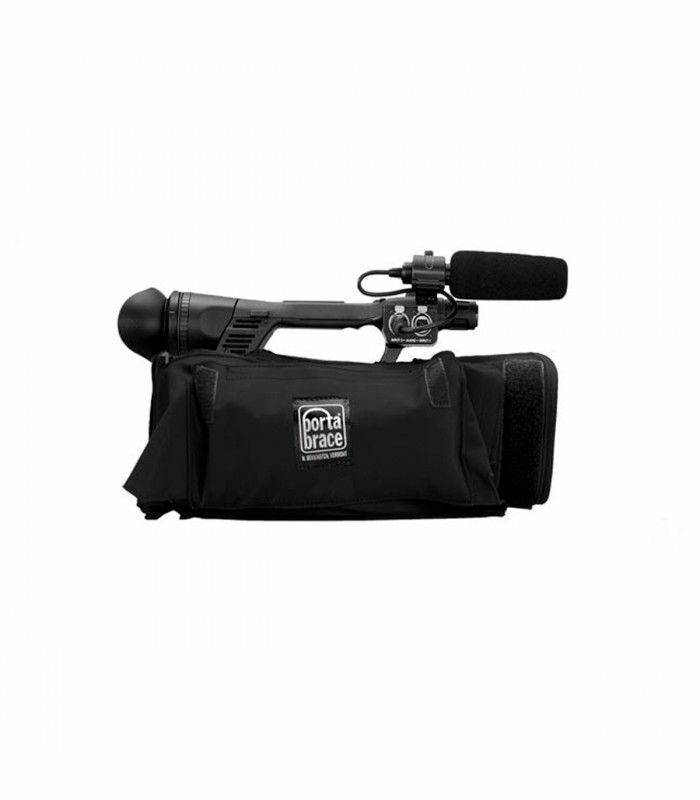 Each CBA has a quick-access Rain/Dust cover that fits into a convenient slip pocket. 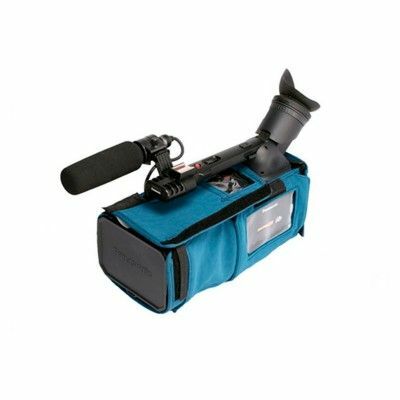 It has a webbing tab that fastens to the slot on the lens cap. 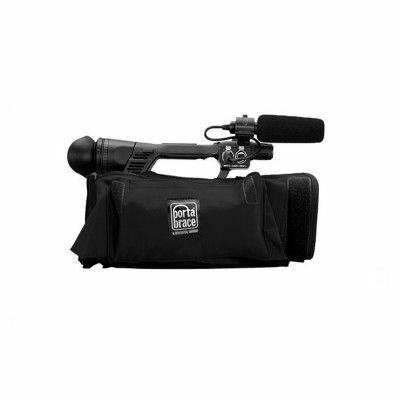 The camera body armor is loaded onto the camera using touch fasteners and web cinches.